business of perfume, skincare & make up. 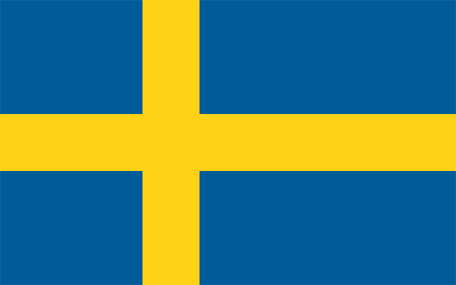 STHLM Retail Staff – All over scandinavia! STHLM Retail Staff is an international retail staffing company, operating in Sweden, Finland, Norway, and Denmark. We are active in both the Travel Retail and the Domestic markets, providing the right skilled staff dedicated for your promotion activities and special events.